Never miss out on a deal for Eye Specialists of Mid Florida, P.A. You're all set! Confirm you want deals for Eye Specialists of Mid Florida, P.A. in -zip-? Get deal alerts for Eye Specialists of Mid Florida, P.A. Eye Specialists of Mid-Florida, P.A. began as a small ophthalmology/optometry practice in downtown Winter Haven in the early 1960s. Through the 1970s & 1980s, the practice continued to experience growth and diversity with the addition of several doctors including optometrists and ophthalmologists. After outgrowing their existing location, a new clinic and ambulatory surgery center were built in Winter Haven in the early 1990s and another in Sebring a few years later. It was during this time the doctors moved toward more specialized treatment areas, and changed the name of the practice to Eye Specialists of Mid-Florida, P.A. 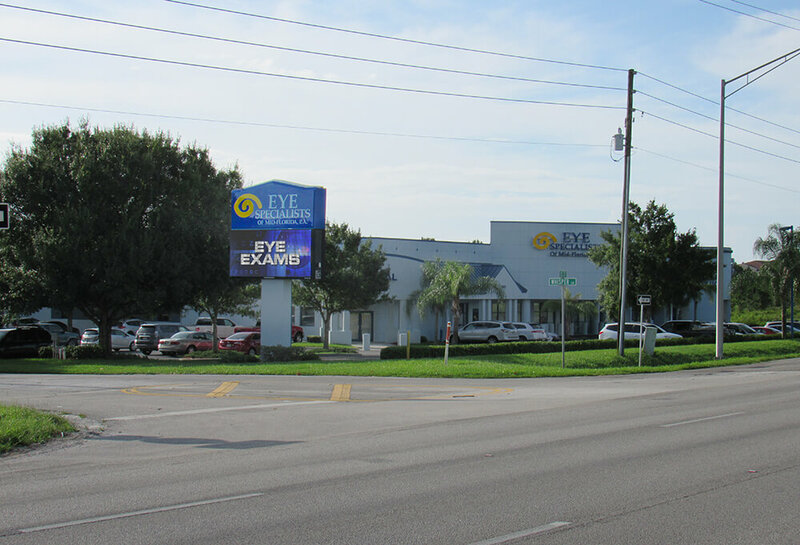 Over the next two decades, Eye Specialists continued to expand its services into other communities in the Central Florida area, including Lakeland, Lake Wales, Haines City, Clermont, and Sebring to better serve the needs of our patients. 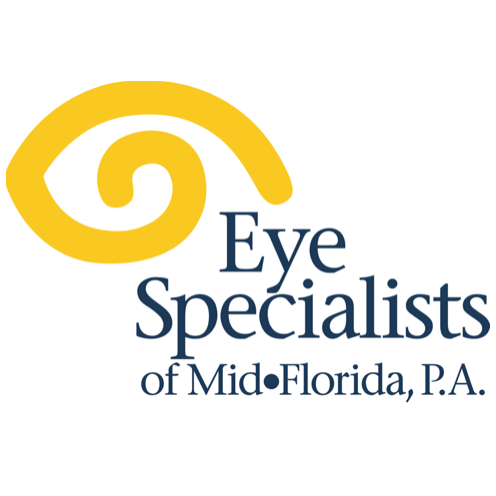 Welcome to Eye Specialists of Mid-Florida, P.A.